CfP: 10th conference “Beyond Humanism”. July 18-21, 2018 @ University of Lower Silesia, Wroclaw (POL). Deadline: April 01, 2018. Abstracts should be received by the 1st of April 2018. Acceptance notifications will be sent out by the end of April 2018. All those accepted will receive information on the venue(s), local attractions, accommodations, restaurants, and planned receptions and events for participants. Presentations should be no longer than 20 minutes. Each presenter will be given 10 additional minutes for questions and discussions with the audience, for a total of 30 minutes. Trans- and posthumanist reflections—as well as their meta-versions—seem to significantly undermine established definitions of culture and question a traditional division into culture and nature. These divisions are difficult to defend in the context of contemporary biotechnology, gene therapy, and easy genome modification available thanks to technologies such as CRISPR-Cas9 system, technological and pharmacological expansions of human cognitive capacities, or overcoming physical and cognitive disabilities. The extent of technological interference in Stelarc’s “obsolete body” is currently so large that it is difficult to talk about it in terms of nature. It is more of a non-dualist hybrid which is in the process of permanent self-overcoming. Bioart appears to paradigmatically illustrate this mixture of nature and culture as well as its conscious undermining of this division, which is part of the various beyond humanism movements. Secondly, what is also worth noting is formation of new cultures and societies which consist of non-human subjects mingling with humans or forming their own, separate and previously unseen worlds. Contemporary reflections upon fauna and flora allow insightful investigations of plant and animal cultures and social interrelations of their representatives (bacterial cultures, swarms and colonies of insects, social life of trees, communication between intelligent animals). Material objects, in turn, are often perceived as agents and actors. More questions arise here: To what extent can artificial intelligence be regarded as a cultural and social entity? On what grounds can non-human subjects be accepted in a social sphere? When and how will robots become ethical subjects, etc.? 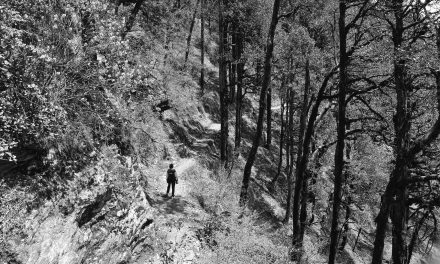 Thirdly, the division into nature and culture is undermined by thinking about contemporary technologized ecologies. Cultivation of climate (climate engineering), landscape architecture, geological approaches to media and technology (technofossils), new animism and spirituality of Gaianism are only a few trends connected by questions about culture in the time of the Anthropocene which seems to head towards the algoricene or singularity. During the 10th conference of the Beyond Humanism Conference series, we will have to summarise the achievements of previous sessions from the vantage point of places occupied by posthuman communities, and historical pedigrees towards post-/ trans-/ metahumanist philosophies and their cultural manifestations. We will also discuss major indicators of post-/ trans-/ metahumanist cultures and their vision for the future. During the 10th conference of the Beyond Humanism series, we will have to summarise the achievements of previous sessions from the vantage point of places occupied by posthuman communities, historical ways followed by post-/ trans-/ metahumanist thought and its cultural manifestations. We will also discuss major indicators of post-/ trans-/ metahumanist culture and its vision for the future. Cultural depictions of trans-/post-/metahumanism in art, literature, movies, games. PreviousDEADLINE EXTENDED: 20 March 2018. CFP: Critical Studies in Television Conference “State of Play: Television Scholarship in ‘TVIV’”, Sept 5-7, 2018 @ Edge Hill University, Ormskirk, UK. NextCfP: conference “The metaphor of the monster”. Sept 21-22, 2018 @ Mississippi State University (US). Deadline: July 1, 2018. CfP: The Velvet Light Trap, Issue 83 – Politics of Space and Place. Deadline: Jan 15, 2018. 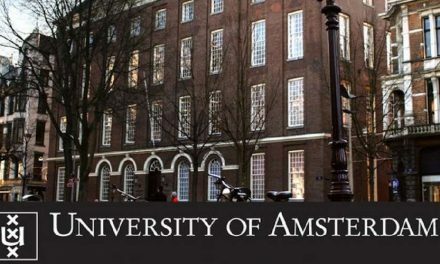 CfP: Association of Adaptation Studies Annual Conference 2018: ‘Facts: True, Alternative, Evolving’ Sept 27-28, 2018 @ University of Amsterdam (NED). Deadline: March 1, 2018. 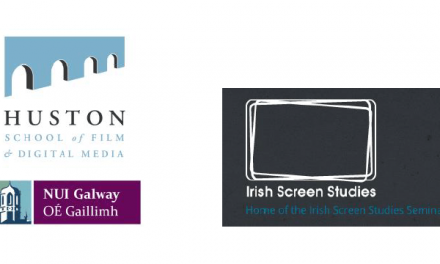 CfP: 15th Annual Irish Screen Studies Seminar, May 09-10, 2019 @ Huston School of Film & Digital Media, NUI Galway (IE). Deadline: Feb 22, 2019.